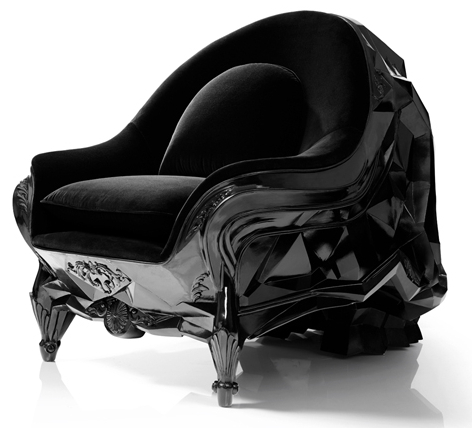 Now this is a chair. 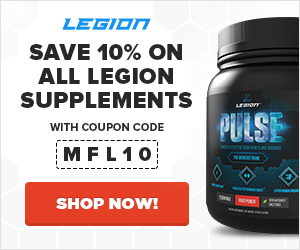 If you want to feel like an awesome supervillain,this is for you. 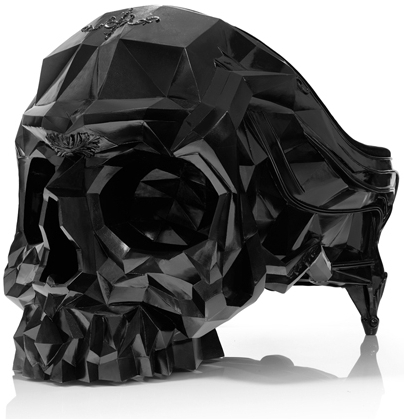 Designed by Harold Sangouard for Harow, each piece is limited and the price is only available upon request, which means it probably costs six figures and a few baby souls. 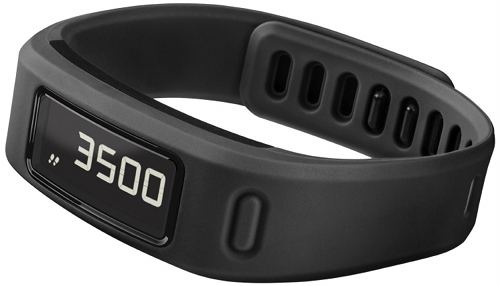 Wrist-worn fitness trackers are really hot right now, and Garmin has thrown their hat into the fray. Daily activity recommendations based on fitness goals. Movement tracking that allows for the display of steps taken, calories burned, distance traveled, and so forth. Sleep monitoring with reports of total sleep hours as well as periods of movement and restful sleep. Wireless syncing with Garmin Connect, an online platform for viewing your data and community for meeting other Garmin-using, fitness-minded people, competing with friends, and more..
One feature that is unique is the user-replaceable battery that lasts for up to a year. That means no annoying recharging every few days. 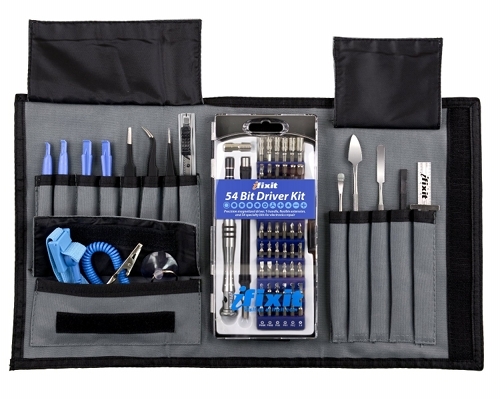 iFixit is known for taking apart all kinds of cool gadgets, and this requires a pretty diverse set of tools. 3D printing is awesome, and really is the way of the future, but it’s been completely inaccessible to us consumers. 3D printers are just too damn expensive, hard to use, and large to keep at home. Not to mention that the raw materials needed are hard to come by. 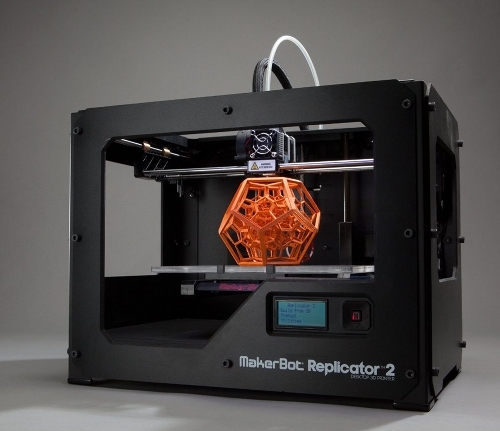 Well, MakerBot is changing all that, making 3D printing at home a reality. 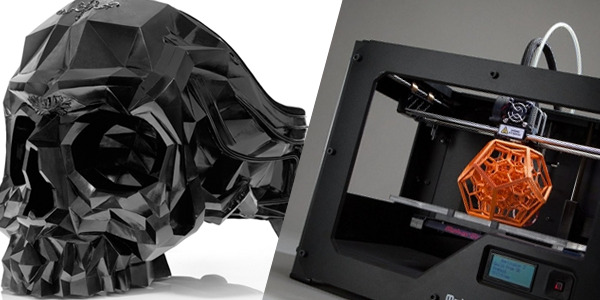 Sure, their devices are still expensive, but if you have the money or the desire, you can start printing all kinds of cool stuff at home with the Replicator 2. It features a user-friendly interface, wireless connectivity, a digital store for buying designs, and touch-and-print capability, making it easier than ever to prototype at home. 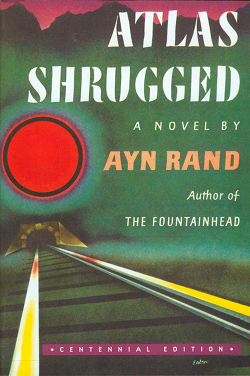 Yes it’s too long, yes it belabors its arguments, yes the philosophy is heavy-handed, yes the characters are cardboard…but there’s a reason Atlas Shrugged is widely considered one of the best novels of all time. Despite being more or less ignored by the media and academia, it continues to sell hundreds of thousands of copies every year. The story takes place in what seems to be the 1950s, and in a time of political and economic turmoil. There’s a recession that’s worsening, the ineffectual bureaucrats have no idea how to solve the nation’s woes, and men and women of great industry–the people providing tens of thousands of jobs and the economic backbone of the society–are disappearing at an alarming rate. Enter Dagny Taggart, the protagonist of sorts. She’s capable and intelligent, serves as the VP of Operations of the largest railroad left in the world, and will do whatever it takes to keep the company alive. And while the story piles on the complications, making it harder and harder for her to fulfill her mission, that’s not really what it’s about. This book is an elegant exposition of Rand’s philosophies about individualism vs. collectivism, and whether you agree or not, it will make you think (and will probably give you some pause regarding what is going on in today’s political and economic climate). It’s an exploration of human psychology–of our motives, ideals, and standards of morality and ethics. While I don’t fully agree with all of Rand’s beliefs, I share her fundamental critiques of collectivism, and I loved the messages in Francisco’s speech on money, Galt’s (admittedly long-winded) final radio transmission, Dagny’s stubborn optimism, and the parasitic nature of government and ineffectual whiners. I truly think this is a book everyone should read and reflect on. Whether you agree with Rand’s core tenets or not, this book will change the way you view the world.